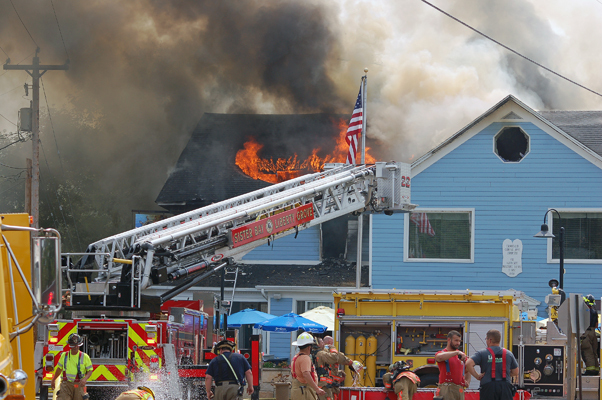 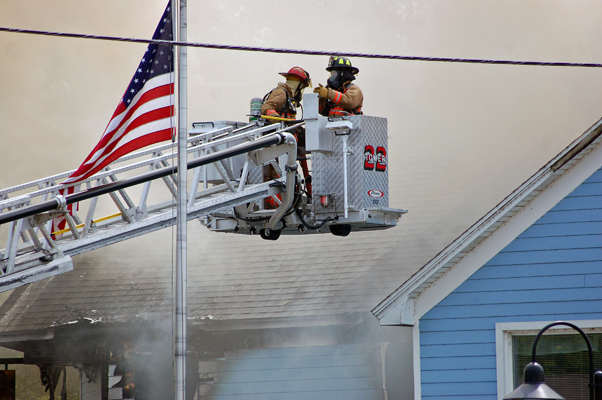 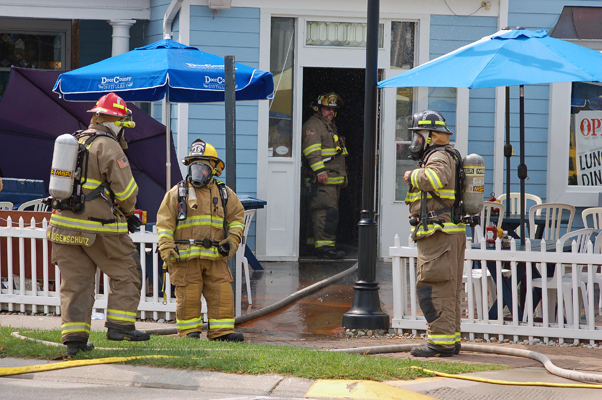 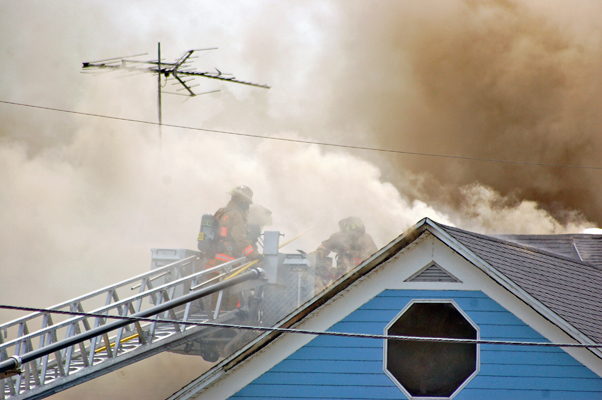 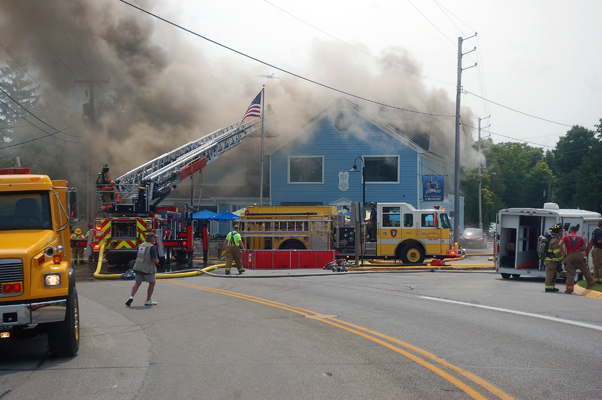 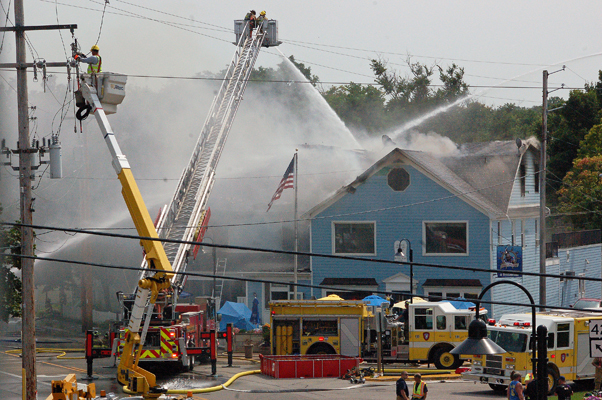 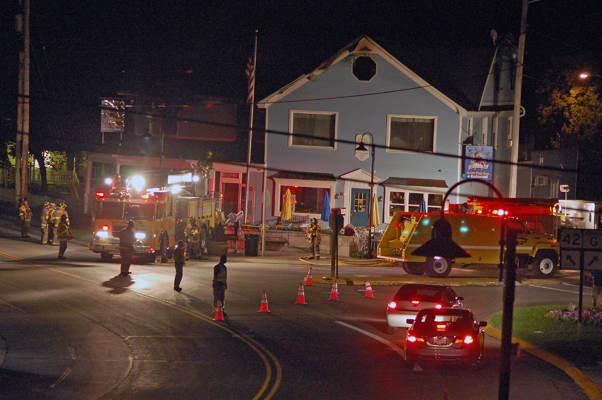 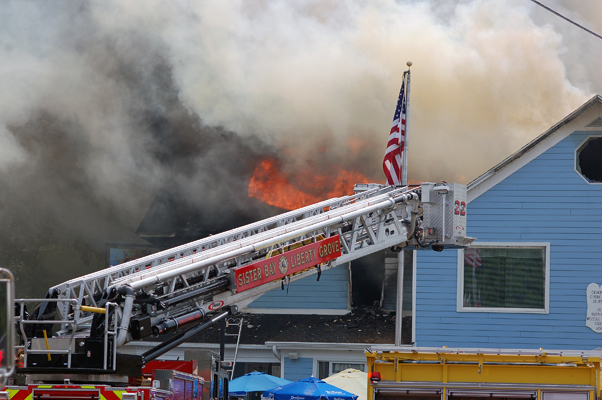 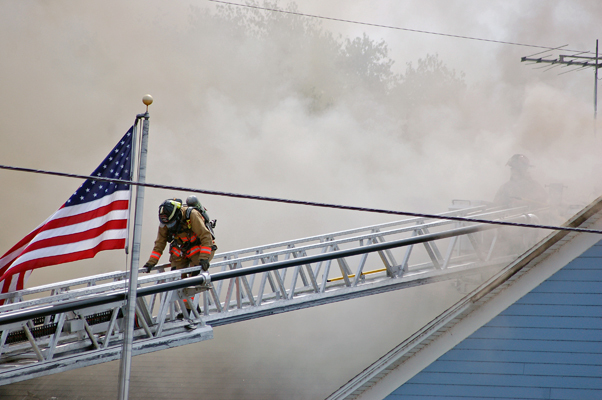 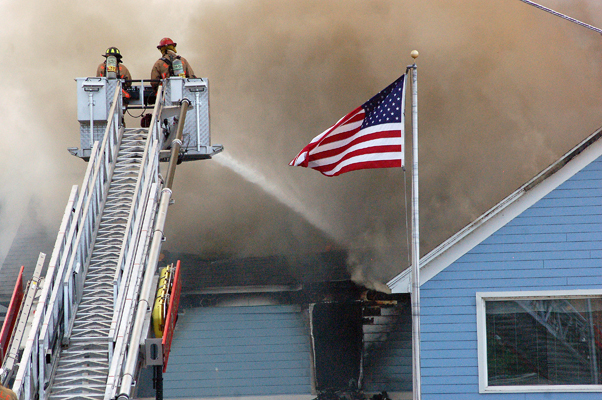 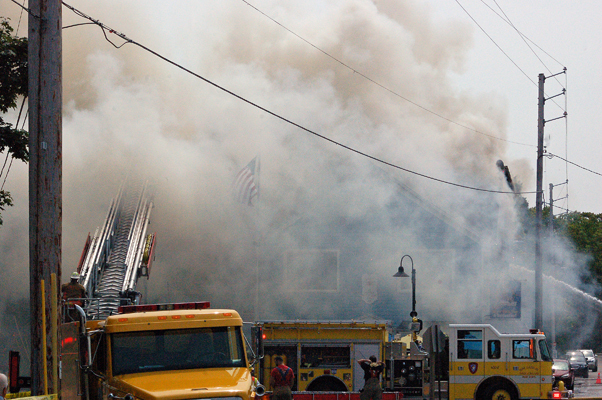 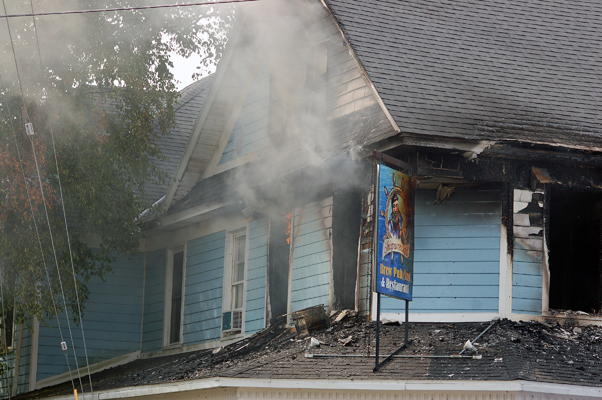 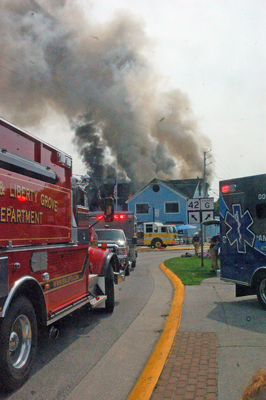 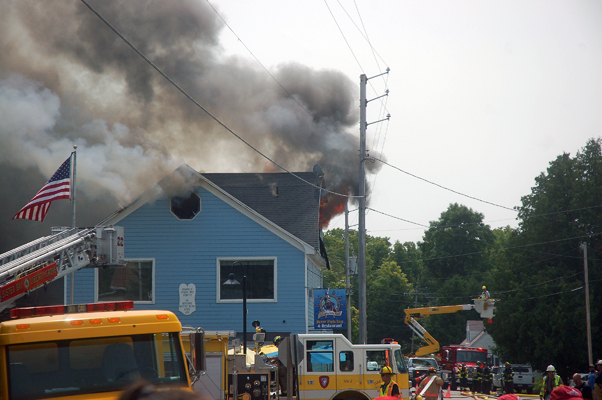 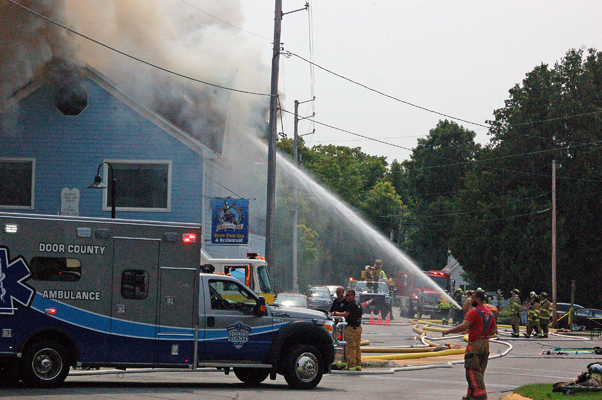 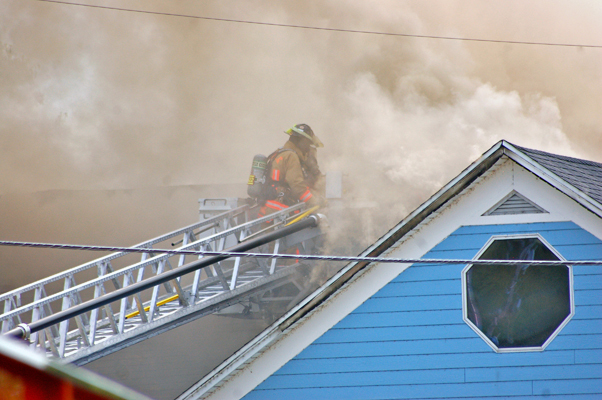 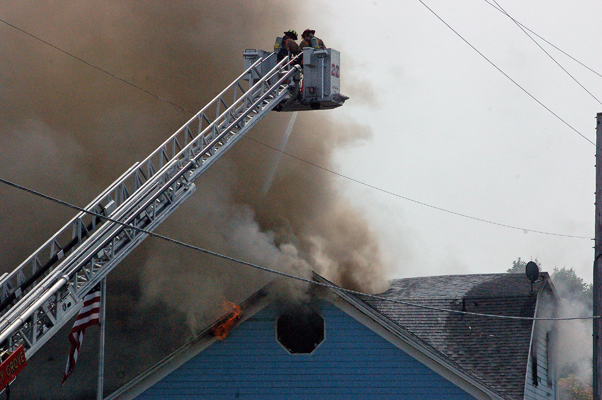 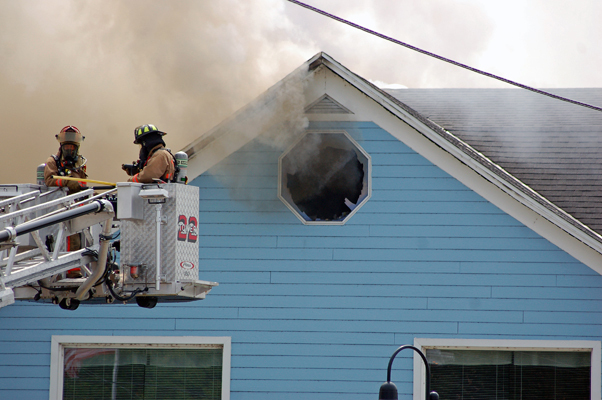 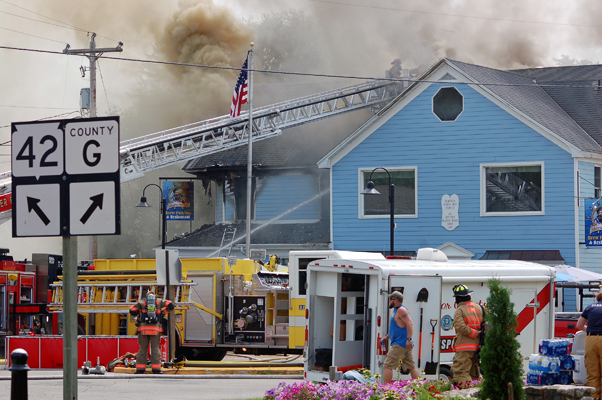 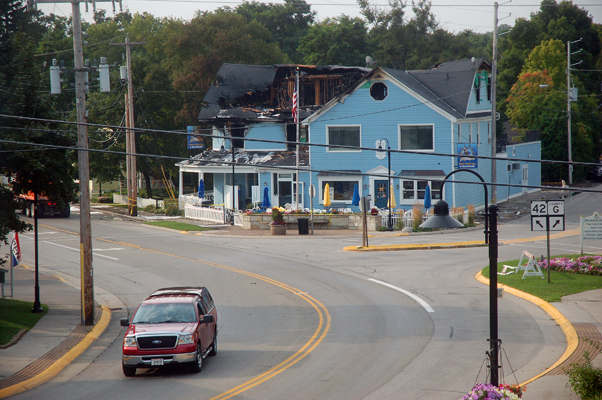 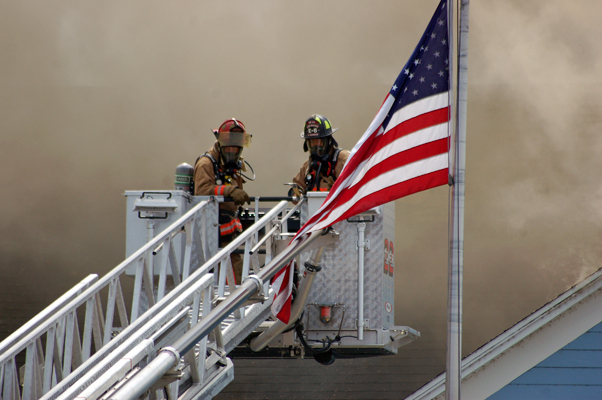 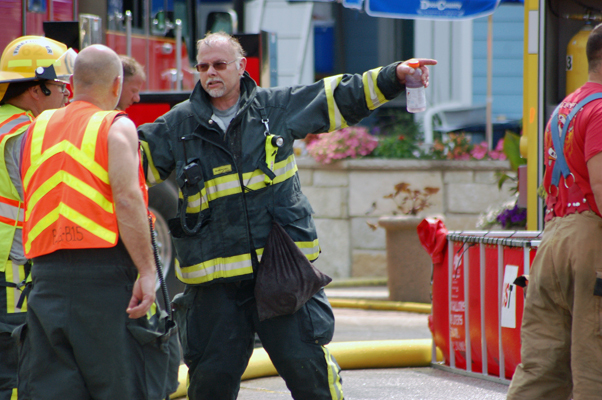 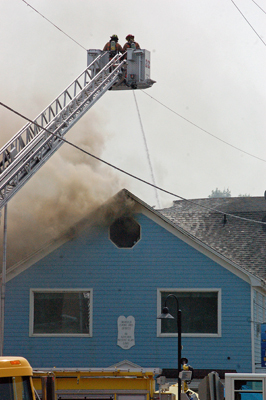 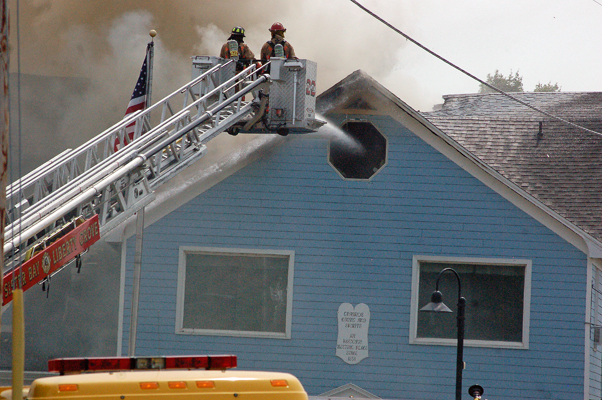 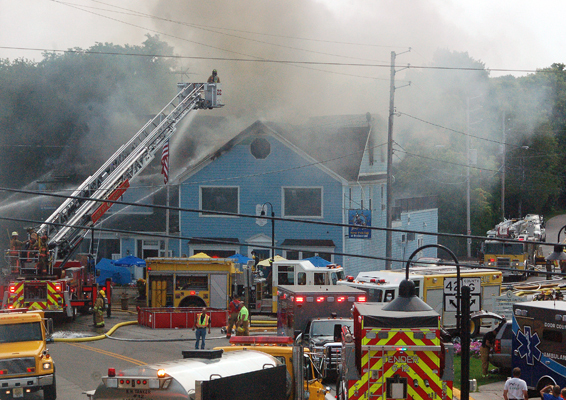 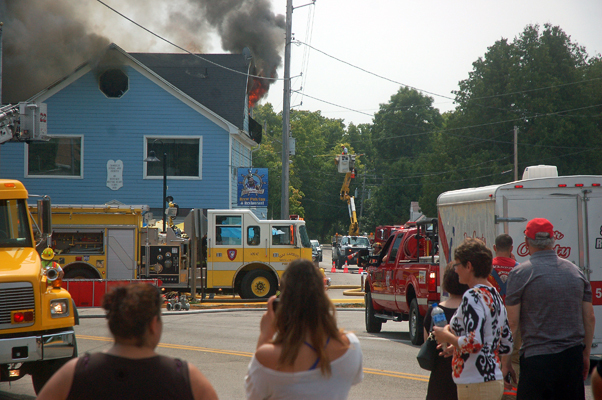 Shipwrecked Brew Pub and Inn was severely damaged by a fire Sunday, Aug. 20. 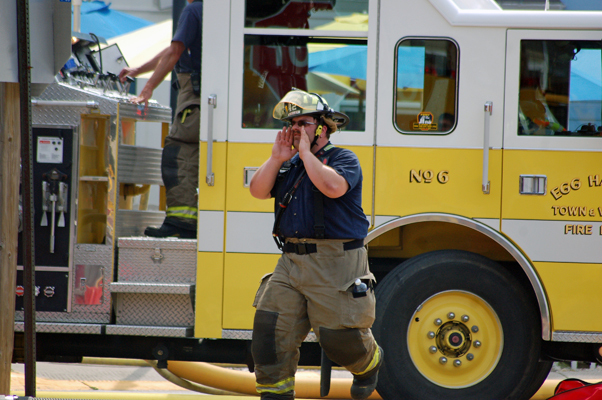 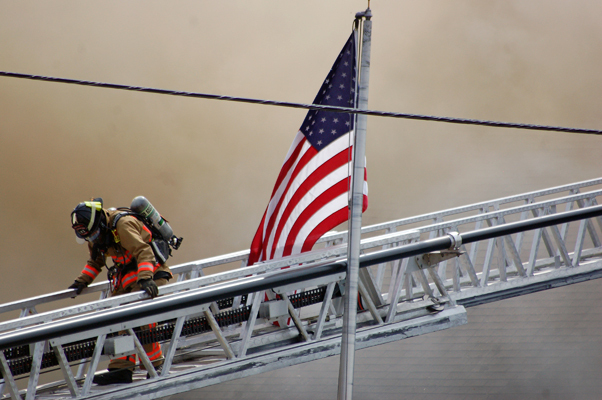 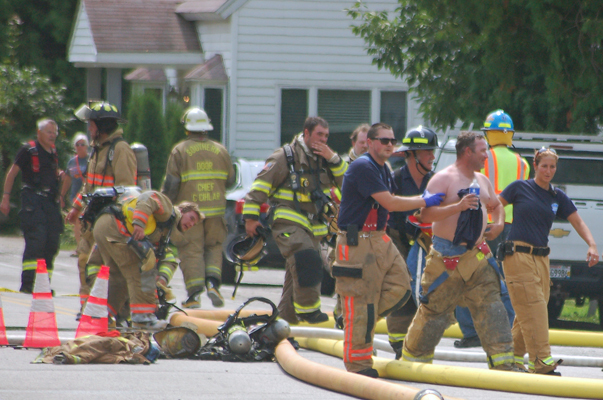 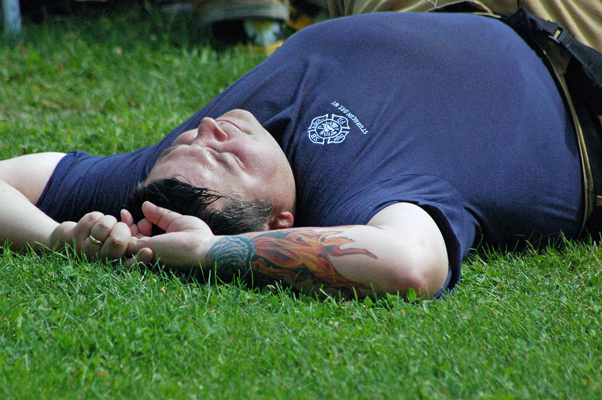 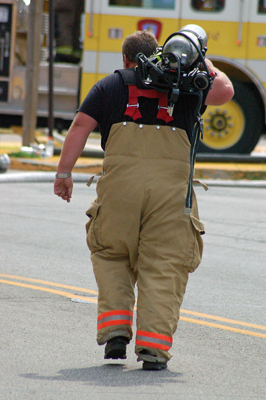 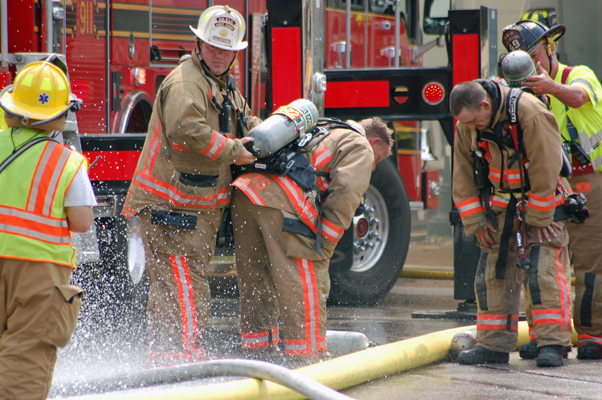 Pulse News Editor Jim Lundstrom was on the scene throughout the day as firefighters battled heat, humidity, smoke and flames into the night. 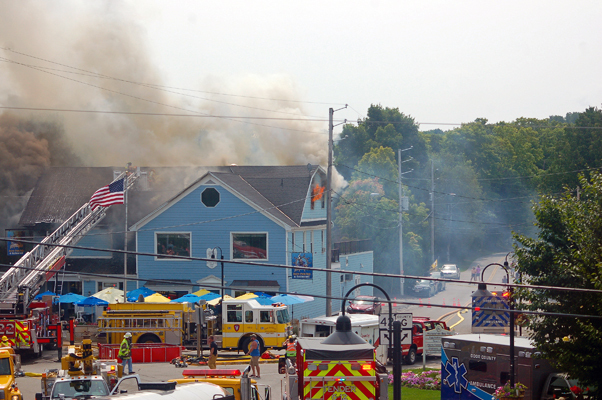 Shipwrecked owners Bob and Noreen Pollman released the following statement Tuesday thanking everyone who worked to try to save the structure. 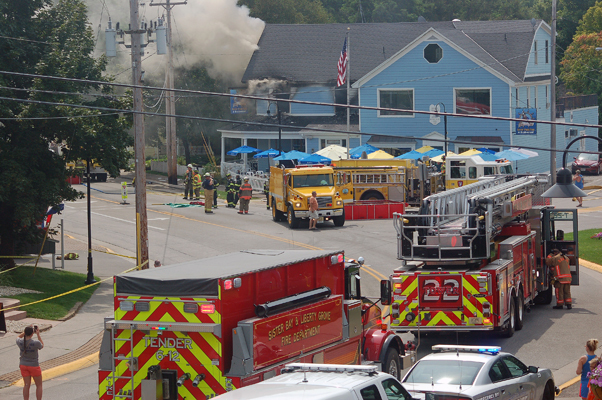 “We are very grateful no one was hurt. 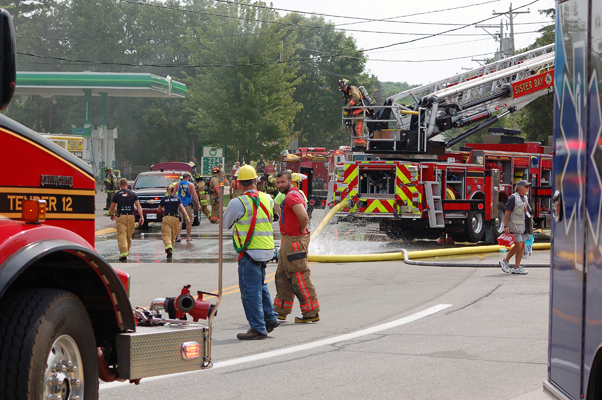 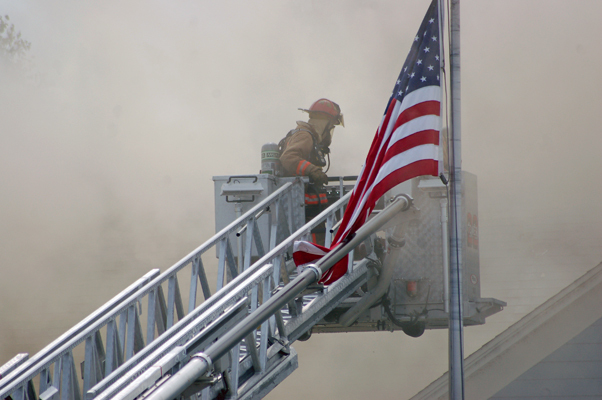 We would like to express our profound gratitude to the employees that tried to put out the fire, to the 15 individual fire departments who came from Door, Kewaunee, and Brown counties to battle the blaze, to the EMS staff who cared for and transported fire-fighters from the scene, to the Red Cross volunteers who assisted with their efforts, and to the local businesses who brought food, water, and other items to those personnel while they worked diligently to stop the flames from spreading. 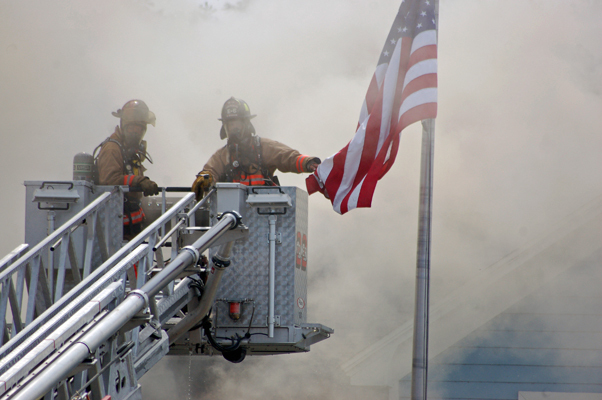 We cannot thank all of them enough for all of their help. 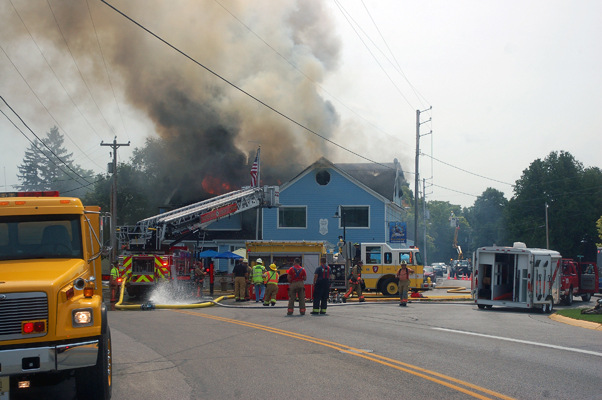 We would also like to express our deepest regrets to the businesses of Egg Harbor for any business interruption they may have suffered. 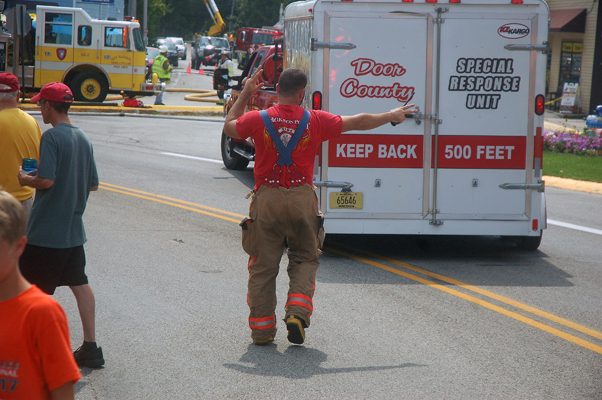 We know many of you lost power, had your entrances blocked, and had to close for the day. 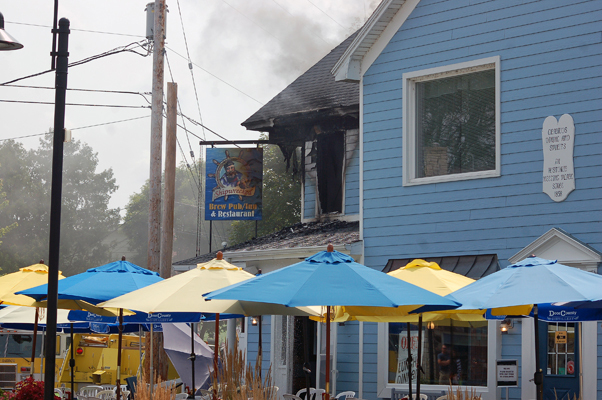 Lastly, we’d like to thank all of our loyal customers, friends, and Shipwrecked family for visiting and toasting with us throughout the years.